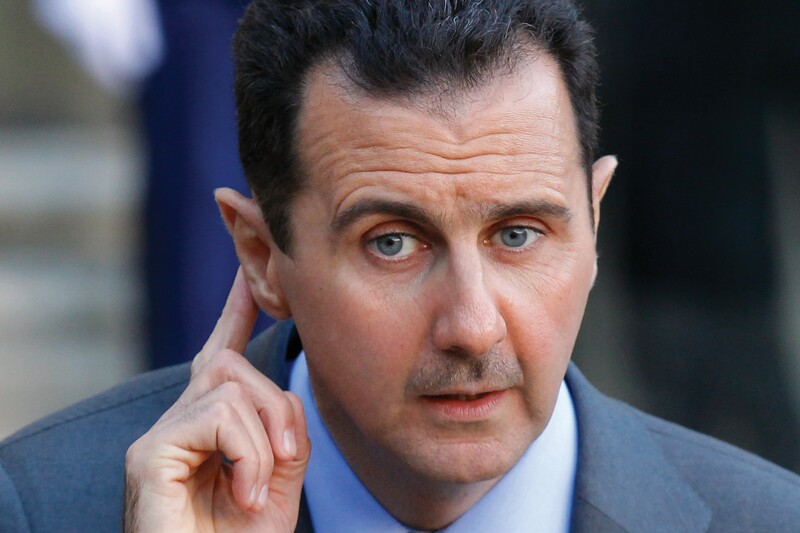 A new U.S. intelligence report claims Assad may not have fully disclosed the location of all of his chemical weapons. The report claims there may be another secret cache of chemical weapons. CNN has spoken to several U.S. officials with access to the latest intelligence on Syria, who confirmed the information. All declined to be identified because of the sensitivity of the data. U.S. intelligence agencies, the Defense Department, the State Department and White House are all reviewing the information. One official cautioned there is not yet a definitive U.S. conclusion about Syrian intentions based on this intelligence, but there is an effort to gather corroborating information and better understand what the regime may be up to. There is agreement among U.S. officials that Syria’s official declarations to the Organisation for the Prohibition of Chemical Weapons (OPCW) have been made largely in good faith after the threat of military action by the United States for Syria’s use of chemical weapons against civilians. The United States believes Syrian President Bashar al-Assad understands not to do that again. In September a former Syrian weapons chief said Assad has been secretly sending a portion of his chemical weapons to allies in Iran and Hezbollah in Lebanon.